Norwegian’s new Chief Financial Officer (CFO) Geir Karlsen. 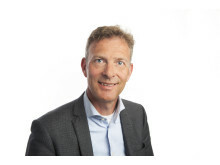 Geir Karlsen (52) is Norwegian’s new Chief Financial Officer (CFO). 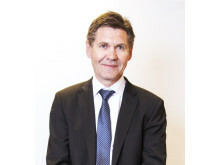 Karlsen comes from the position as Group CFO at the London-based shipping company Navig8 Group. He has extensive experience from listed companies within shipping and offshore. 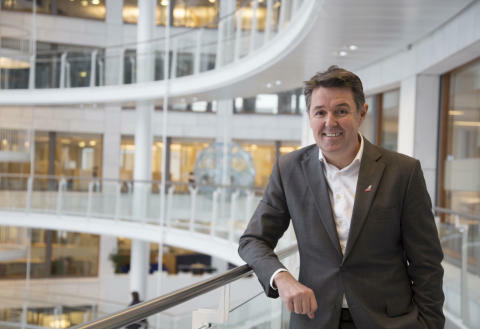 Norwegian’s acting Chief Financial Officer Tore Østby continues in the Group Management in a new position as Executive Vice President Strategic Development. Kurt Simonsen (59) joins the company as Chief Information Officer (CIO). Geir Karlsen has over the last 12 years held various CFO positions with international companies such as Golden Ocean Group and Songa Offshore. He now comes from the position of Group CFO at London-based Navig8 Group, the world’s largest independent pool and management company. Geir Karlsen has a degree in Business Administration from BI Norwegian Business School. Tore Østby, who has acted as CFO since July 2017, continues in the Group Management in a new position as Executive Vice President Strategic Development. Østby has 15 years of experience from the financial sector as senior analyst and analyst manager. In addition, he has seven years of experience from the Orkla Group. Østby has a degree from BI Norwegian Business School. Tore Østby said: "I look forward to continuing at Norwegian. We have had a fantastic development and amazing future opportunities. Today we have a unique loyalty programme, one of the world's most modern fleets and many interesting business opportunities." 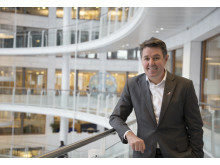 The third change in Norwegian’s Group Management is on the IT side through the appointment of Kurt Simonsen (59) as new CIO. Simonsen has long and broad experience from major change and digitisation processes, and has during the past 17 years been a partner and co-owner of the consulting company Infocom Group AS. He also has experience from Hewlett-Packard and Telenor. Simonsen is an electronics engineer. Simonsen commences January 2 and Karlsen commences April 3. Østby will continue to act as CFO until Karlsen is on board.